Pura Vida came to Refersion because they needed a way to manage and motivate their reps. Within one month of launching a new program with reward tiers through Refersion, monthly revenues saw a 230% increase over the 12 month trailing average. 30% of 120,000+ lifetime rep applications occurred in the last 3 months. Traffic to their site more than doubled from the previous year. Since the relaunch, 35,300 new reps signed up for the ambassador program. As the chart below shows, the average monthly signups increased by over 400% from the previous year’s average. Pura Vida Bracelets found their niche bringing beautifully crafted jewelry and accessories to consumers providing over 200 artisans worldwide with full-time jobs within their passions. Founded in Costa Rica, Pura Vida Bracelets has been growing steadily since 2010 due in large part to referrals from enthusiastic and loyal customers. 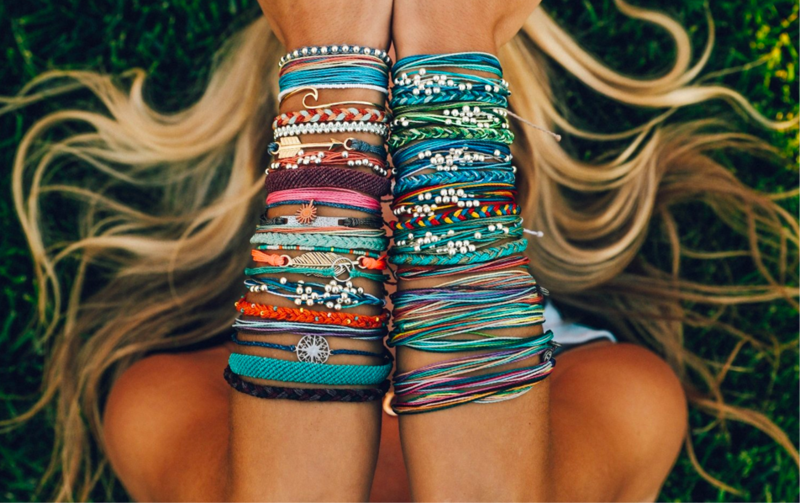 While their initial brand representative program provided some referral conversions, Pura Vida Bracelets wanted to increase sales from this channel by providing their affiliates with better motivation that would drive action and conversions. They came up with a new incentive strategy that would require better rep management technology. Pura Vida Bracelets works with over 136,143 reps from all across the globe. With such a large volume of reps to work with, they needed a technical solution that could accurately track conversions, via unique coupon codes, for their brand rep program. This need brought them to start working with Refersion over two years ago. In early 2018, Pura Vida Bracelets took a closer look at the data being collected by Refersion and noticed a fair amount of long-tail affiliates that did not drive any sales. 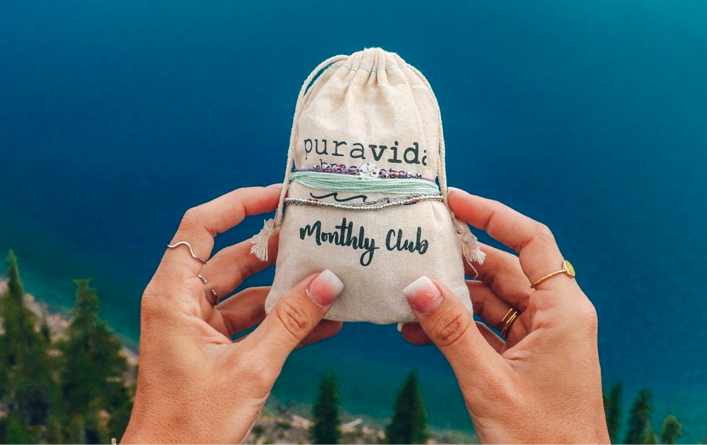 Wanting to do a better job of engaging their long trail of affiliates, Pura Vida revamped their brand rep program and established new reward tiers providing customized incentives and encouragement based on the number of sales driven. This relaunched rep program reinvigorated affiliate sales, almost immediately helping Pura Vida Bracelets surpass their previous benchmarks. With this boost in sales, Pura Vida Bracelets expects to continue expanding their rep program in 2018 and are very happy with the results so far. They are also currently working on a custom build-out of Refersion’s rep-facing portals, as well as automated reward mail-outs to cater more to their different rep tiers. The automation will provide Pura Vida staff with the ability to work with even more affiliates without having to scale up their internal rep management. For more information on Pura Vida Bracelets’ Representative Program, visit their Rep page on their website. Get started with Refersion today.